About 15 minutes before he launches his first serve at fellow NHLer Dominic Moore’s annual Smashfest charity ping-pong event in Toronto, Burrows took a few moments to talk about the summer it is and the hockey season that was. Burrows has also been busy making daily trips to the local pool where he watches his young kids perfect their swimming techniques. And while he delights in seeing them sharpening their backstroke and butterfly abilities, the 35-year-old admitted hockey is never completely out of his thoughts. A 31-38-13 record in 2015-16 and a sixth-place finish in the Pacific Division are highly motivating reminders for Burrows and his teammates. 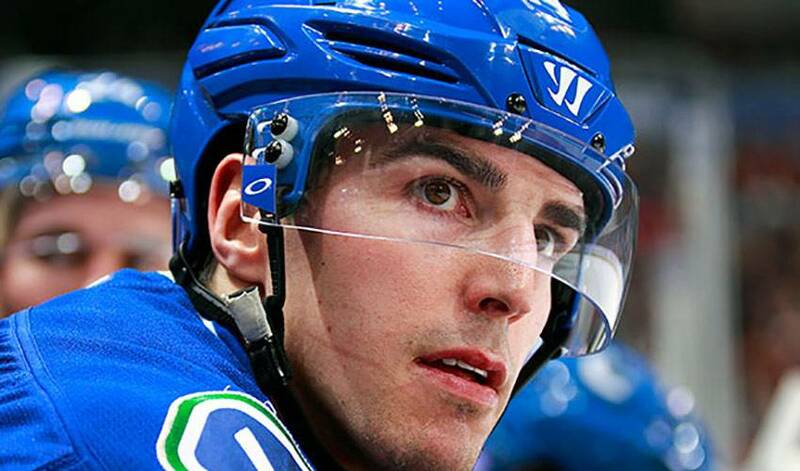 Burrows isn’t bristled at being a less-than-popular post-season pick by NHL prognosticators. The veteran of 767 regular season games believes the Canucks can be one, too. He also acknowledges that flying under the radar isn’t such a bad thing. Until then, workouts, pool time and keeping tabs on the youngest member of the Burrows clan will take top priority. No need to ask if he has his eye on October 15, Vancouver’s season opener at home against Calgary, right? “Of course I do,” he said with a smile.